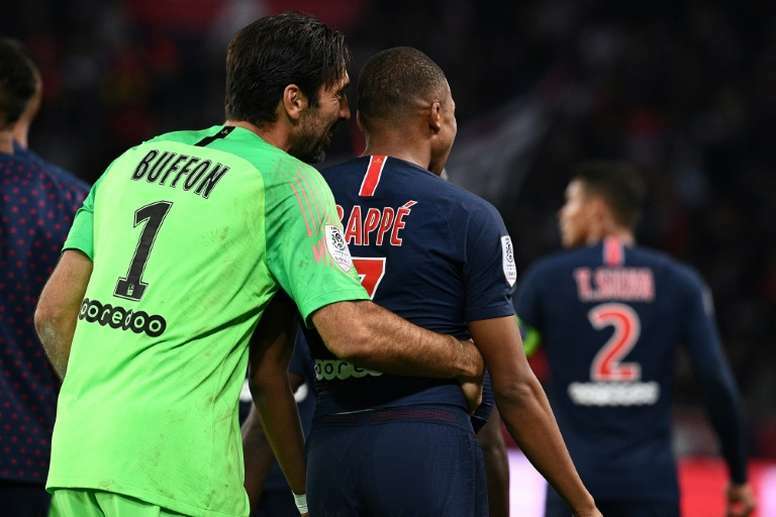 Lille will welcome Paris Saint-Germain to Stade Pierre-Mauroy on Sunday for their meeting of the 32nd round in League 1. The teams are occupying the two top spots in the table but with a 20 point gap between them. If the Parisians do not lose this match they will be crowned as champions with six games left to play. Worth mentioning: Paris Saint-Germain are undefeated in the last sixteen H2H clashes with Lille and are currently on a seven game winning streak. Each of the last five meetings between the sides produced over 2,5 goals, while four witnessed goals at both ends. Lille’s last home with over the capitol side was back in 2012, or seven games ago, with Paris SG winning six games in the process. 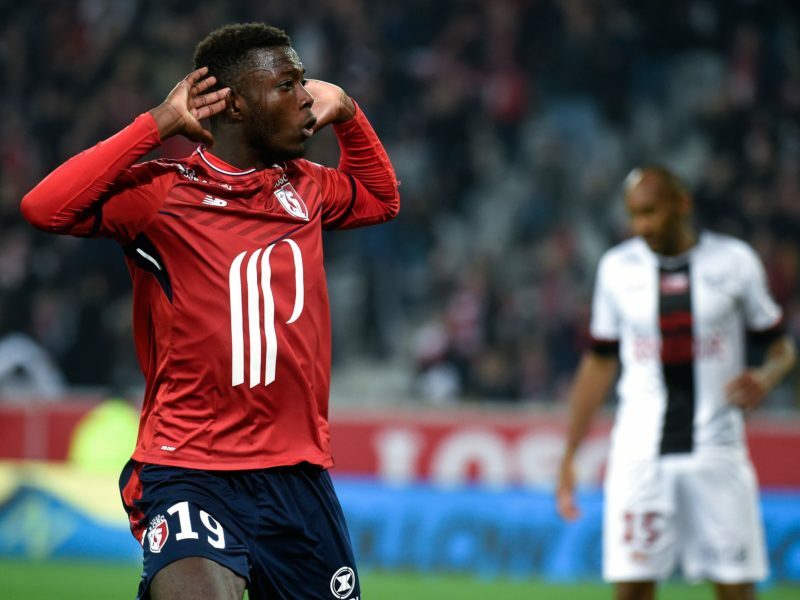 Top performers Lille: Nicolas Pepe 18 goals 9 assists, Jonathan Bamba 10 goals 1 assist, Rafael Leao 8 goals 1 assist. Top performers Paris SG: Kylian Mbappe 27 goals 5 assists, Edinson Cavani 17 goals 3 assists, Neymar 13 goals 6 assists. Worth mentioning: Lille lost only one of the last eight matches and recorded four victories in the process. Their games are typically low scoring and the evidence is that only one of the last five their outings produced over 2,5 goals, while three meetings ended in 1:0 scoreline. Much of the same goes for their home outings, as they have scored eight and conceded just two in the last six matches in front of their own fans. 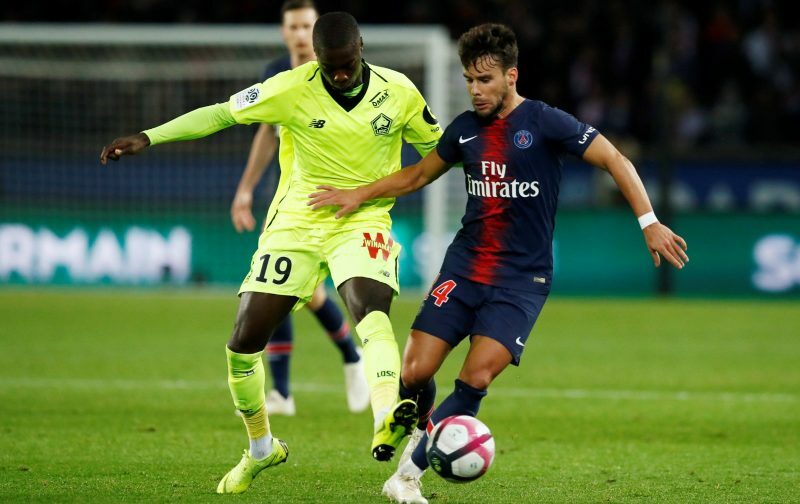 The lack of motivation was obvious in Paris Saint-Germain last outing against Strasbourg. The team has already all but sealed the title and are waiting only for the Cup final, having crashed out early from the Champions League. Four of their last five matches featured over 2,5 goals, but just two witnessed goals scored at both ends. Missing players Lille: No reports of injuries or suspensions. Missing players Paris SG: Neymar, Edinson Cavani, Angel Di Maria and Thomas Meunier.